These modern apartments with Auping beds and a flat-screen TV are located in the center of Brussels, a 5 minute walk from the Manneken Pis Statue. Brussels Hotels Guide: C.J. Brussels Apartments - Brussels, Belgium. Online booking without charge. Hotel description, location, photos. These modern apartments with Auping beds and a flat-screen TV are located in the centre of Brussels, a 5-minute walk from the Manneken Pis Statue. 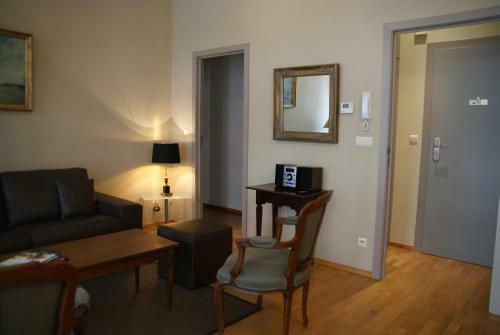 We receive you in luxurious apartments in the centre of Brussels. They are decorated with modern comfortable furniture with a classical touch.